When it comes to style and fashion, Bollywood divas are always on their toes. Their appearances have been awe-inspiring. Bollywood diva are cute and classy. Her fashion taste is something we admire. No matter what style it is, they manages to delight us. Bollywood hottie to know how to fixing her fashion game with every outfit. 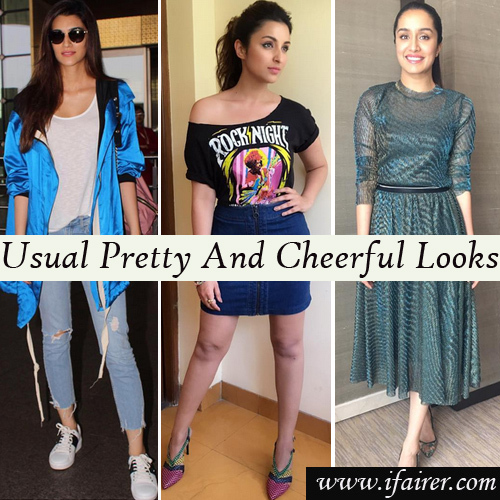 Here we have look at Bollywood actress outfits and you can steal these outfits for different looks.